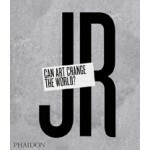 The book 'JR. 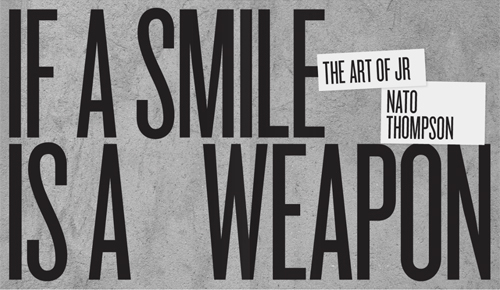 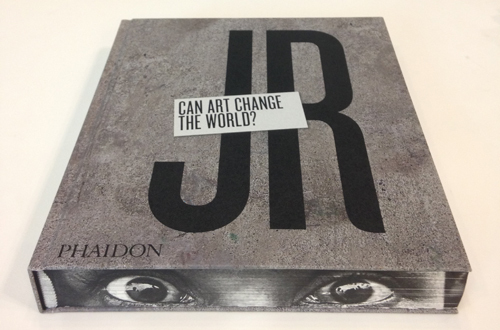 Can Art Change The World?' 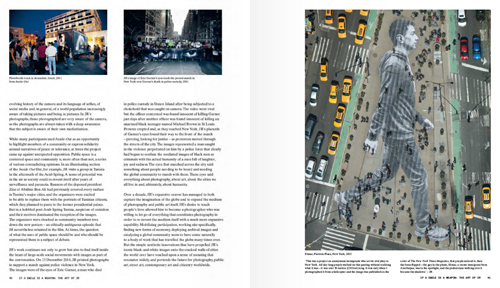 is the first major, in-depth retrospective monograph on JR, the enigmatic and anonymous Parisian photographer, artist and activist behind some of the world's most provocative large-scale public photography projects.